Ketoconazole is an anti-fungal medication that is prescribed to treat infections that involve the mouth, urinary tract, and epidermis. However, it has also been shown to help stimulate new hair growth. Ketoconazole has been shown to be particularly effective in treating people who suffer from androgenetic alopecia; better known as male and female pattern baldness. Androgenetic alopecia, while more common in men than women, leads to hair thinning over the entire scalp region for women, and hair loss around the crown area of the head in males. Ketoconazole treatments come in a few different forms. However the most safe and accessible form is a topical shampoo. Ketoconazole shampoos come in 2 different compositions: 1% & 2%. 1% is available over the counter and 2% is available by prescription. Ketoconazole is available in a shampoo to not only treat fungal infections but also other scalp-based conditions. 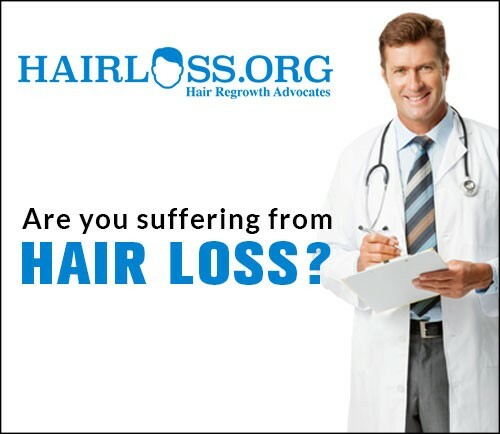 In terms of effectiveness, the American Hair Loss Association claims that the 2% version is more effective than the 1% version, although it may cause more unpleasant side effects in some patients. If you believe you should be using a stronger concentration than over the counter, you should consult your physician. Ketoconazole works in two ways to fight hair loss. It disrupts the production of dihydrotestosterone (DHT) in patients who suffer from male or female pattern baldness. Dihydrotestosterone causes hair loss by binding to scalp follicle receptors, causing hair follicles to not only shrink but also making it impossible for normal, healthy hair to persist. As a result, follicular hair generation becomes impossible, leading to continual hair loss that may lead to complete baldness without proper treatment. Ketoconazole not only helps to stop shedding, but over time helps to stimulate new growth. If you’re looking for an over the counter shampoo, here are a couple options. 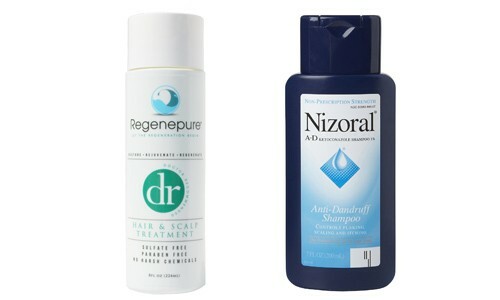 Nizoral is a 1% ketoconazole shampoo that has a popular name. 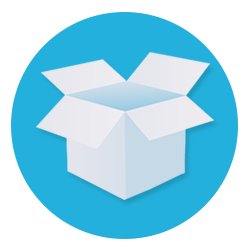 You can find it online or in some generic stores like CVS or Walgreens. However, many people have stopped using Nizoral after reading the ingredients. The formula contains harmful sulfates, parabens, and other chemicals that actually harm the hair and scalp, doing more bad than good. 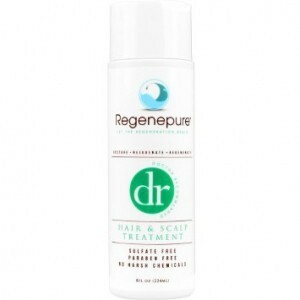 As people began to notice this, they changed their shampoo from Nizoral to Regenepure DR.
Regenepure DR is highly superior to Nizoral simply because of the ingredients. 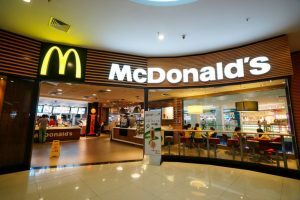 The customers can attest to it as well. The DR is a 1% ketoconazole shampoo that is completely free of sulfates, parabens, DEA and harsh chemicals, making it optimal to use, especially if you’re someone who suffers from a sensitive scalp. This shampoo also has several other beneficial properties that moisturize the scalp such as Emu and Jojoba Oil, along with Vitamin B6 and Aloe Vera. 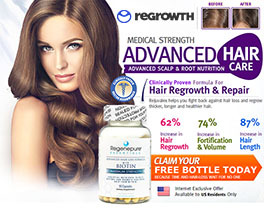 Purchase Regenepure DR hair loss shampoo today to regrow your hair by clicking this link. When using a ketoconazole shampoo you should also allow the shampoo to rest on your scalp for five minutes before you rinse your head. To maximize effectiveness, the ketoconazole shampoo should be applied on a regular basis, without skipping any doses. Ketoconazole shampoos have little to no side effects. 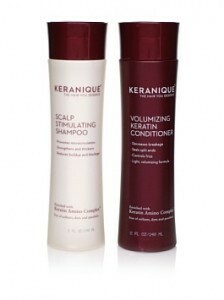 Hairloss.org always recommends using a paraben & sulfate free shampoos. 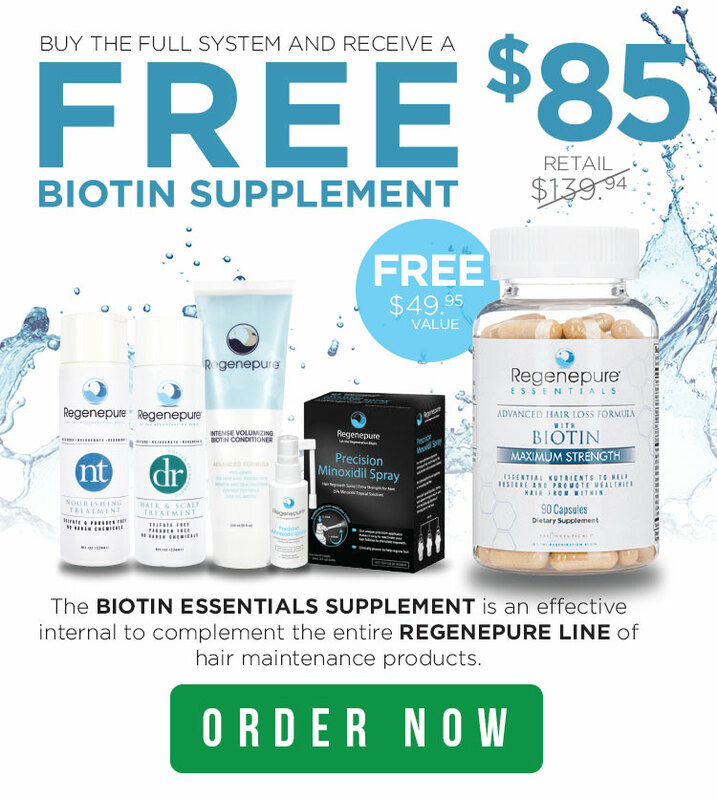 That is why we would recommend Regenepure DR over Nizoral, simply because of the difference in formulas. Women who are nursing or are pregnant should also consult their physician to see if a ketoconazole shampoo would be safe for them.